Christian Mingle is the very popular dating site among Christian singles who want to date with the person of same faith. Christian Mingle login offers you the ability to search suitable dating partner for you. You also get recommendations based on your interests. You can log in to Christian Mingle account using any platform which has web-browser. You can also sign in from iOS and Android app. So log in to your account and start searching Christian single near you and interact with the match found. Unable to Login to Christian Mingle? You can sign in using email or Facebook account. You can log in with Facebook only if you already have linked Facebook with your Christian Mingle account or you’ve registered using Facebook. Visit Christianmingle.com from any browser of your choice. After you land to the homepage, click on Login Here on the top right corner. 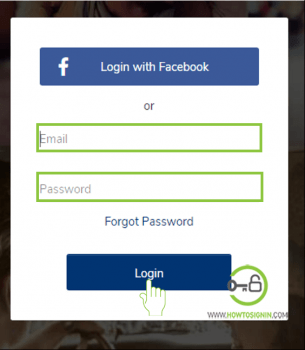 Enter your email address and password in respective boxes and Click Login. Now you are successfully logged in to your Christian Mingle account. You can start searching for your match and see the recommendation. If you are a paid subscriber, you can access tons of additional features. If you want to use Christian Mingle dating platform on the go, instantly get a notification about the matches and recommendation offered by the dating app then you should download the app available for both iOS and Android device. Download Christian Mingle dating app on your mobile device. This app is not available in all regions. So if the app isn’t available in your country and you still want to try it, then you can download using VPN. 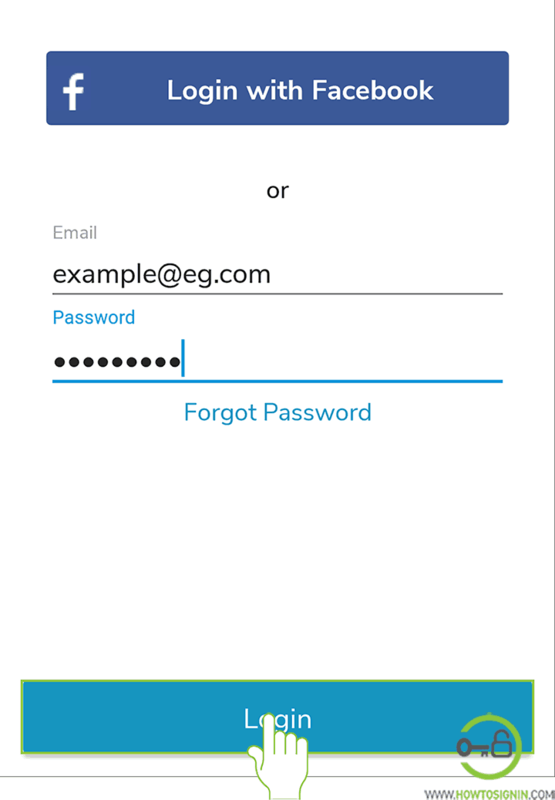 Open the app from the mobile menu and tap Login Here just below the sign up box to open Login page. Type respective password for the entered account. 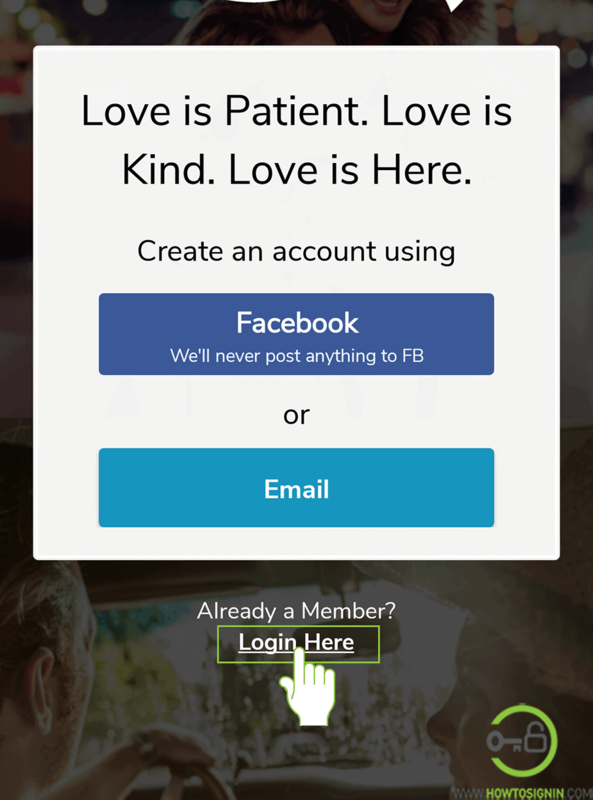 If you have connected or linked your social account, then you can also sign in to your Christian Mingle account using your Facebook account. 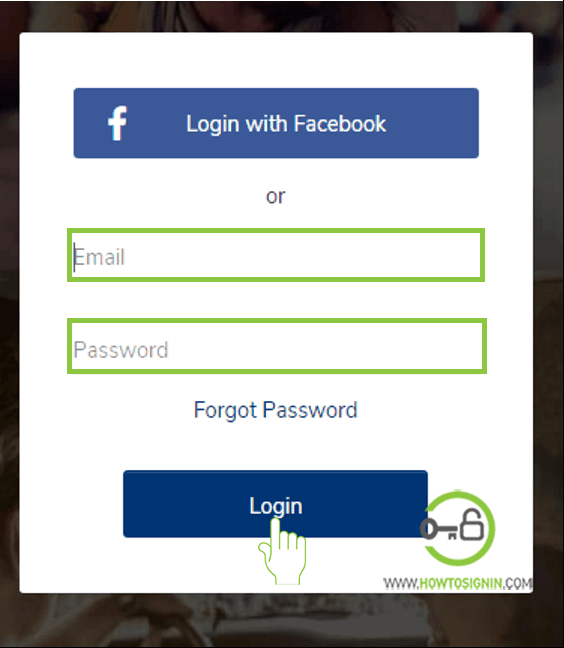 Just tap on ‘Login with Facebook’ box to get logged in. Make sure you’ve entered the correct email address. Have you entered the password correctly? Passwords are case sensitive, so check twice. Clear browser cache and cookies and try again. Forgot password of your dating site? You can easily reset using an email address. Go to password reset page. Enter your email address and you’ll receive reset link in your email. Create a new password for the Christian Mingle account. Your password should be at least eight characters long and must have at least one alpha character and one numeric character.